Spinach is known as being one of the healthy vegetables. This vegetable is even used up as being the staple food in the diet plans as well. It is all found to be enriched with the nutrients and this is the main reason that this vegetable is used in support of the medicinal benefits. But some of the people are not aware from the fact that this vegetable is even added with some of the side effects as well. If you will going to intake large amount of Spinach then it will going to disturb the mineral absorption capacity of our body. This plant is all enriched with oxalic acid that is covered with wide range of other minerals as well such as zinc and calcium. It can even lead the person to face the diseases that are all connected with the mineral deficiency. Spinach is the rich source of Fiber. But if you will going to take Spinach in excess amount then it will going to lead you to face some stomach problems adding with gas formation in the abdomen, bloating, cramps and even constipation. Spinach can even cause the problem of Diarrhea as well. Because of the high amount of the fiber the body can face the troubles of diarrhea along with the fever and abdominal pain. 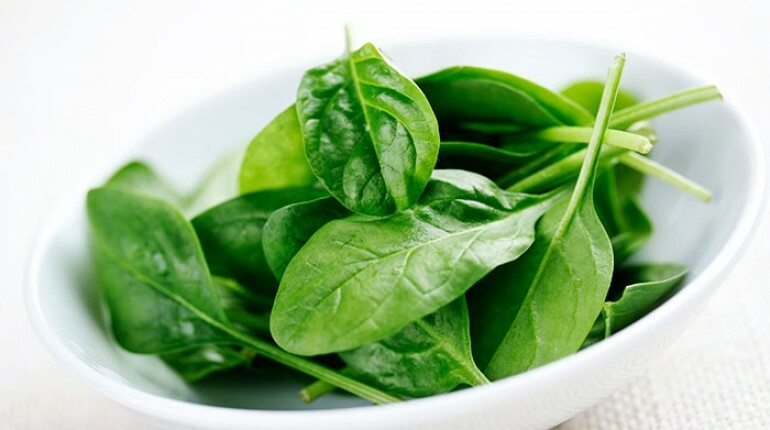 Sometimes Spinach is not able to absorb the accurate amount of iron from ingested foods. 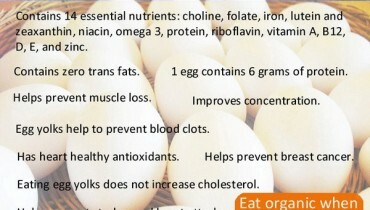 This can lead the person to face the iron deficiency. This vegetable is all filled with the large amount of purines that afterwards get changed into uric acid. It can show huge sum of harmful results for the kidney stones. As Spinach is all found to be enriched with the purines so it eventually increases the amount of uric acid. If in case you are already affected from the ailment of gout then you should try to keep yourself all away from the Spinach. This is taken up to be one of the major side effects of the Spinach. Spinach that is all filled with the oxalic acid forms the small crystals that don’t get dissolve into the water so easily. This can lead you to face your teeth turning a bit coarse or gritty after consuming it. In taking large amount of Spinach can even lead you to face skin and body allergies as well. 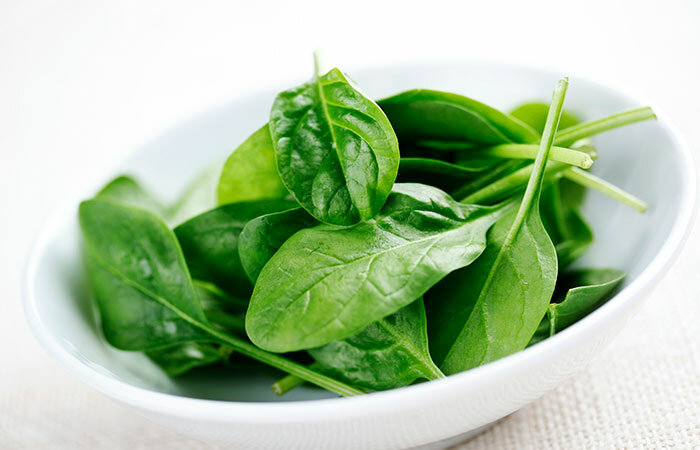 Spinach contains high level of Vitamin K that can give away the dangerous effects to the hepatic synthesis. The last important side effect of having spinach is the problem of constipation. 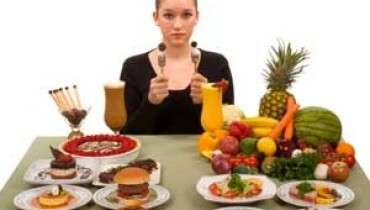 If you constantly eat spinach in your daily diet then you might face the problem of constipation. So these were some of the major and main side effects of the Spinach for the human body! Be careful at the time of taking Spinach!